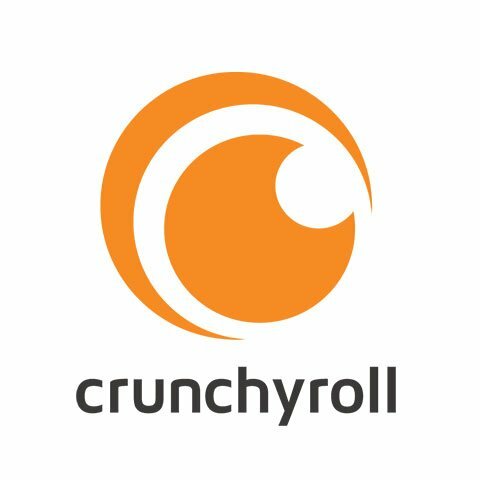 The anime streaming service Crunchyroll will be increasing the price of their premium subscription membership from 1st May 2019, according to an email sent to customers today. The increase will see the price of a monthly subscription rise from £4.99 ($6.95 USD) per month to £6.50 ($7.99). Annual subscriptions will see a similar increase, from £39.99 ($59.99 US) to £64.99 ($79.99). This new pricing structure will apply to new customers from 1st May 2019, while current monthly will have a 3 month grace period before the new price is implemented. Annual subscribers however, will retain the current price for 12 months. A premium subscription allows Crunchyroll customers to watch anime in high definition hours after an episode’s Japanese broadcast without ads, compared to free users that can only watch in standard definition a week later, with adverts. This increase coincidentaly comes a day after it was reported that competitor Netflix are testing price increases in the United Kingdom, with some customers reporting seeing the new prices as £6.99 (Basic), £8.99 (Standard) and Premium (£12.99). Which streaming services are currently subscribed to? Let us know in the comments.